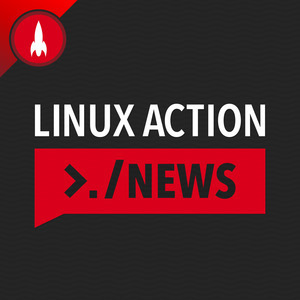 We found 10 episodes of Linux Action News with the tag “bitcoin”. Google's new hardware fails to impress, Sailfish X becomes a reality, and the most disappointing thing about Munich's slide back to proprietary software. Plus why Bitcoin Gold is the people's coin.